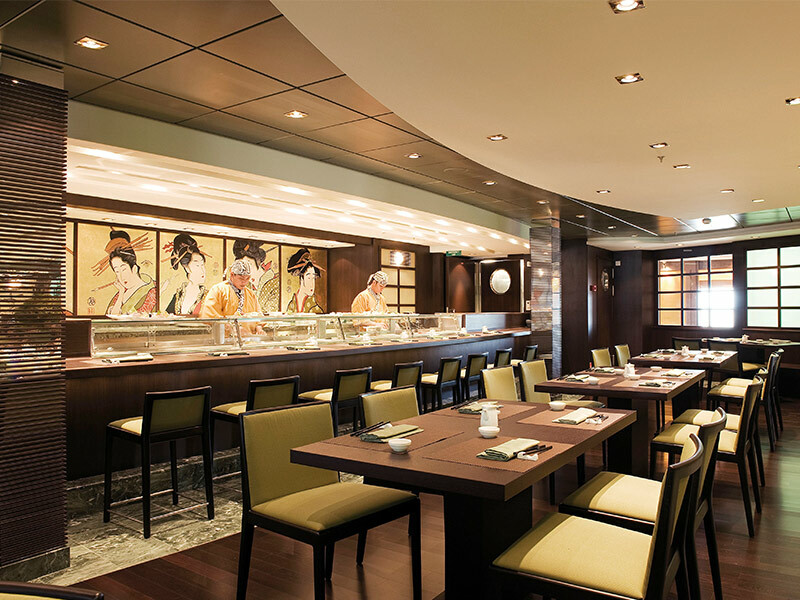 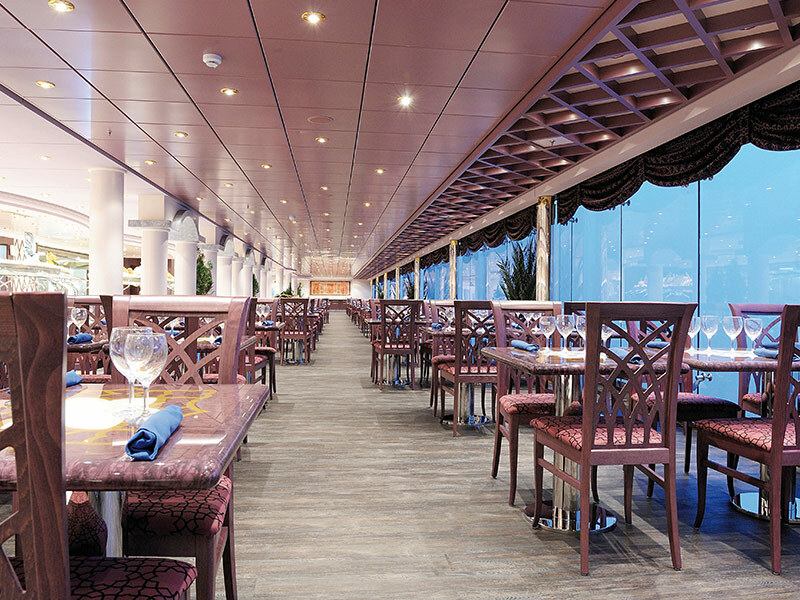 MSC Poesia is an innovative cruise ship catering for 3,233 passengers with elegant style that brings traditional craftsmanship to creative designs. 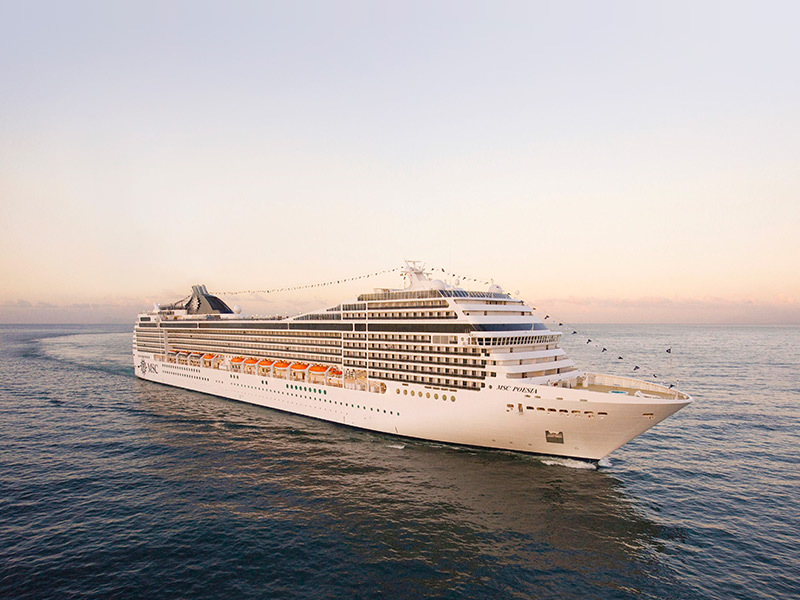 Step aboard and you’ll enter a refined world of comfort, from the spectacular foyer waterfall to the Zen Garden, authentic Japanese Sushi bar and opulent MSC Aurea Spa wellness centre with steam room, sauna and divine massages to pamper body and mind, it’s the perfect place to unwind. 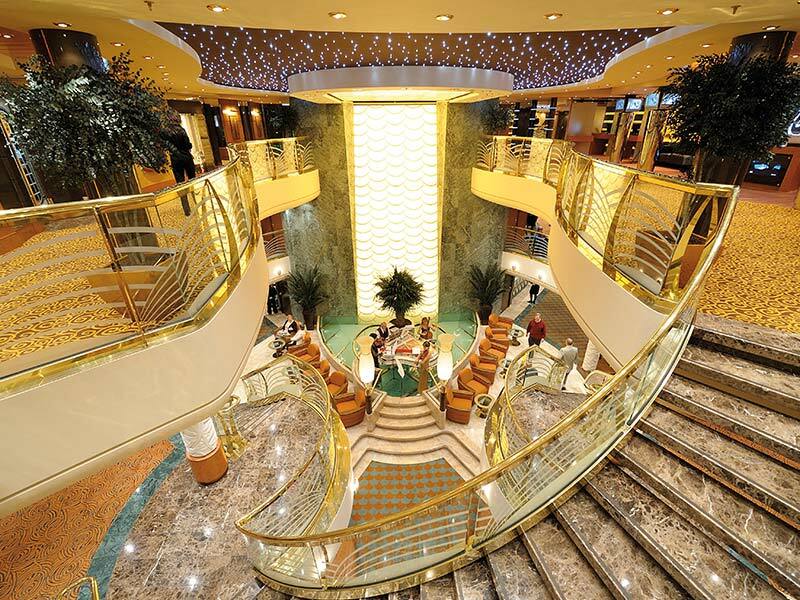 Kids and teens are equally well served, with their own clubs and parties. 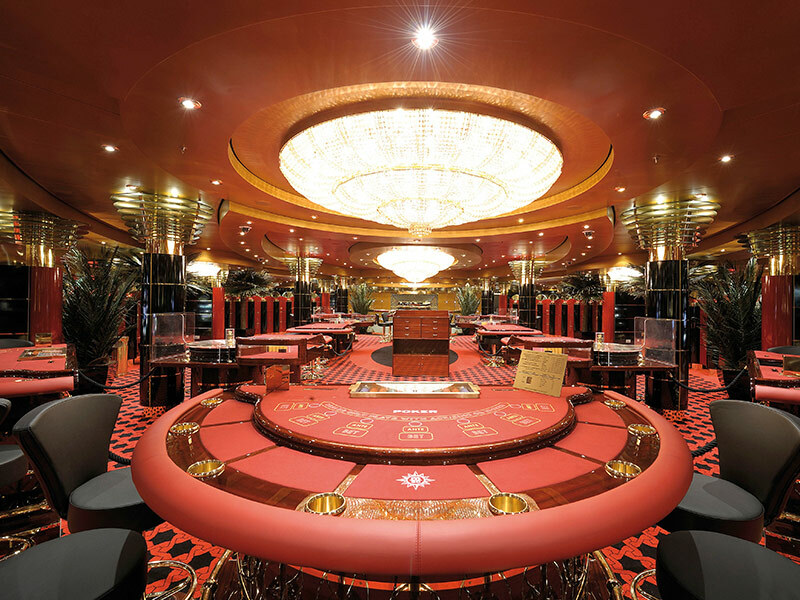 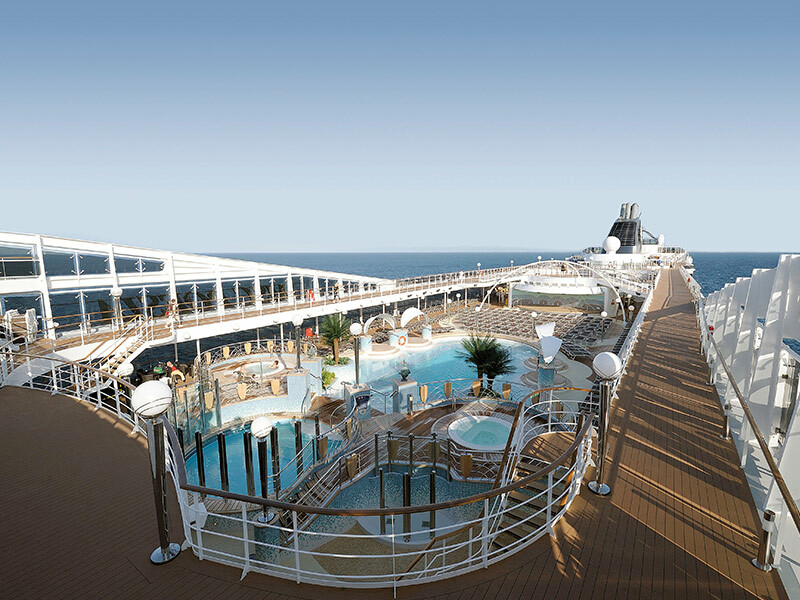 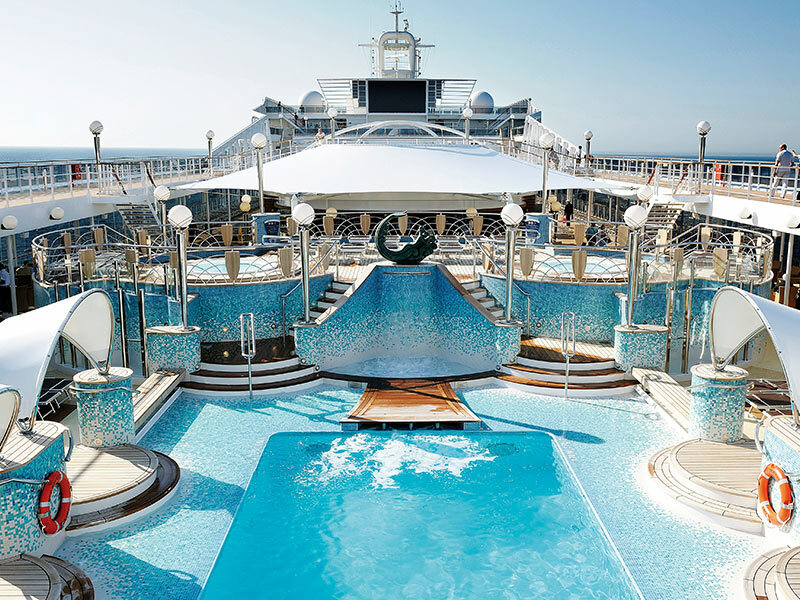 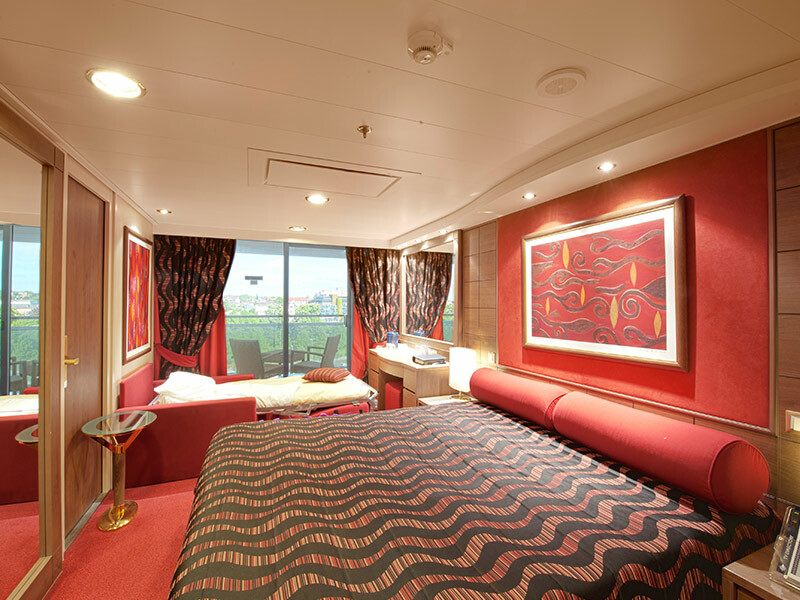 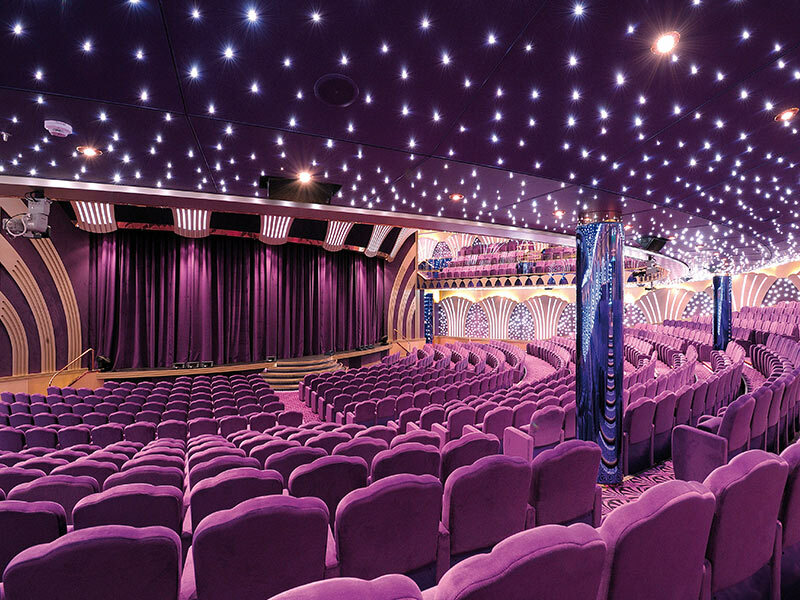 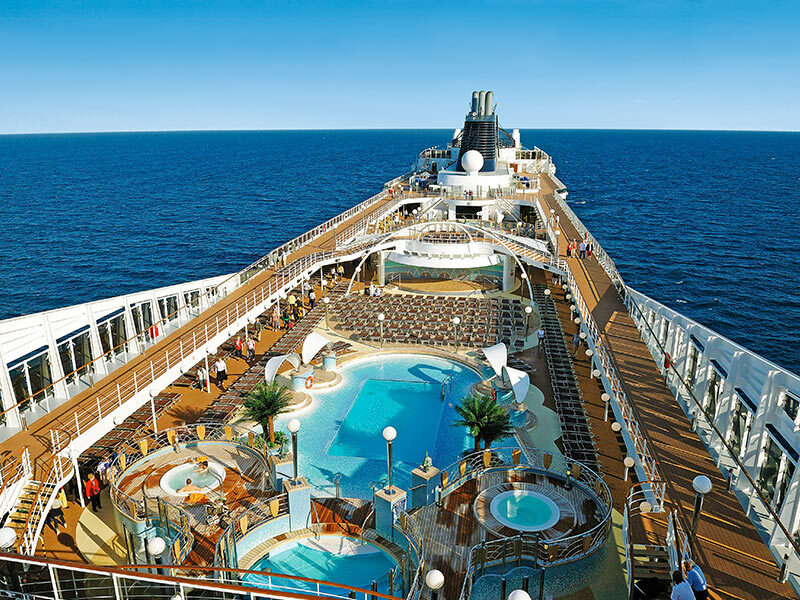 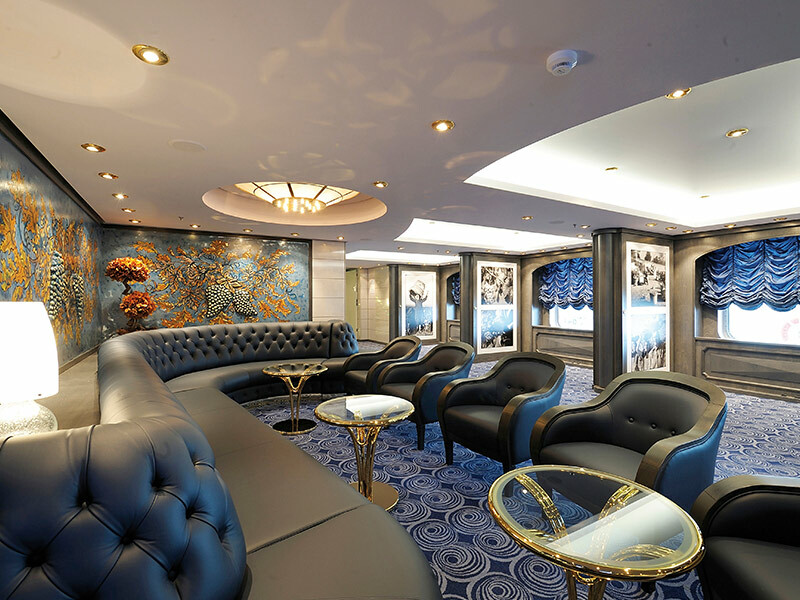 The ship features 3 swimming pools, 4 whirlpools and a giant poolside cinema screen. 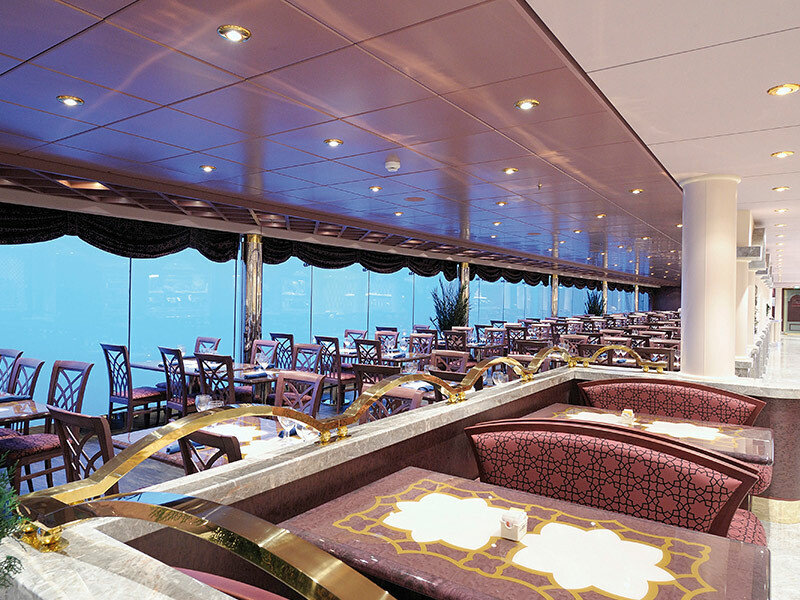 The gourmet cuisine on board brings specialities from around the world but retains its Mediterranean heart, rooted in the values of the Italian slow food movement. 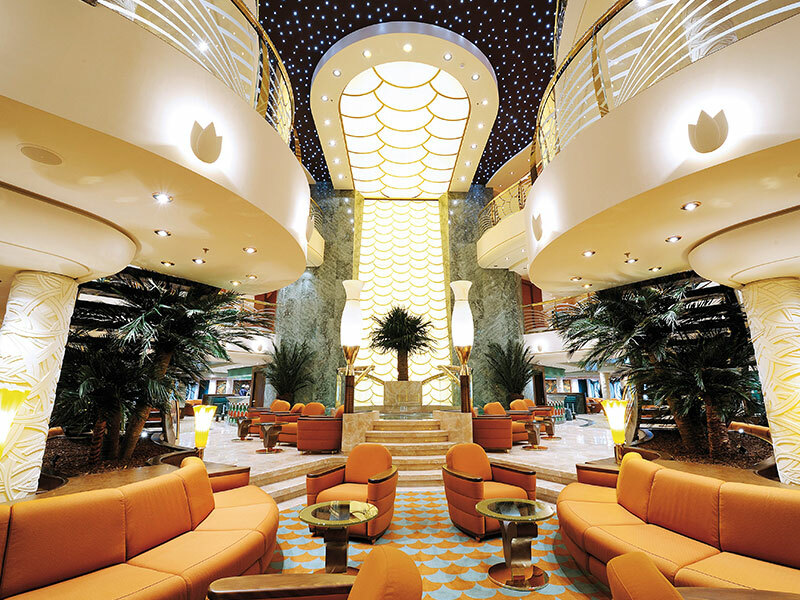 The varied lounge bars offer similarly refreshing originality and authenticity, from the Grappolo d’Oro wine-tasting bar to the Mojito cocktail bar and sumptuous design of the cigar room. 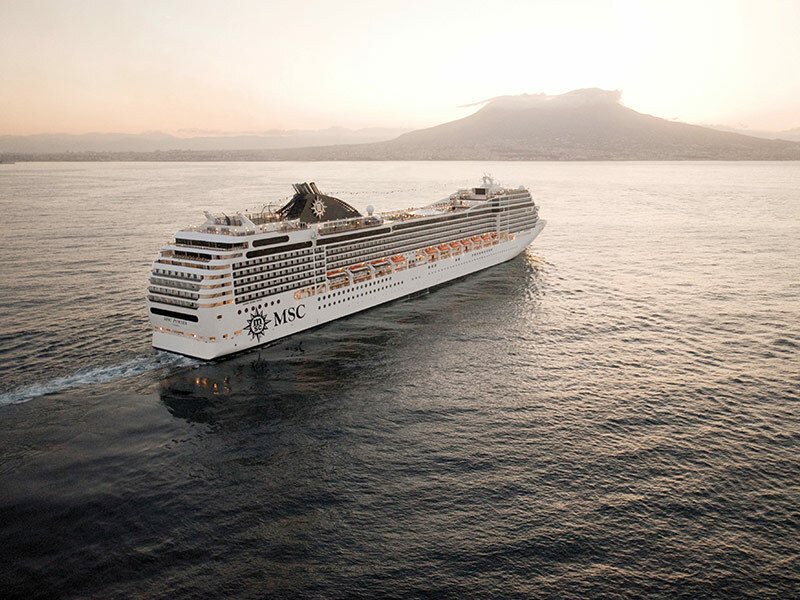 Whether a family holiday, luxury treat or romantic escape, MSC Poesia is a ship that offers a truly inspiring cruise experience.